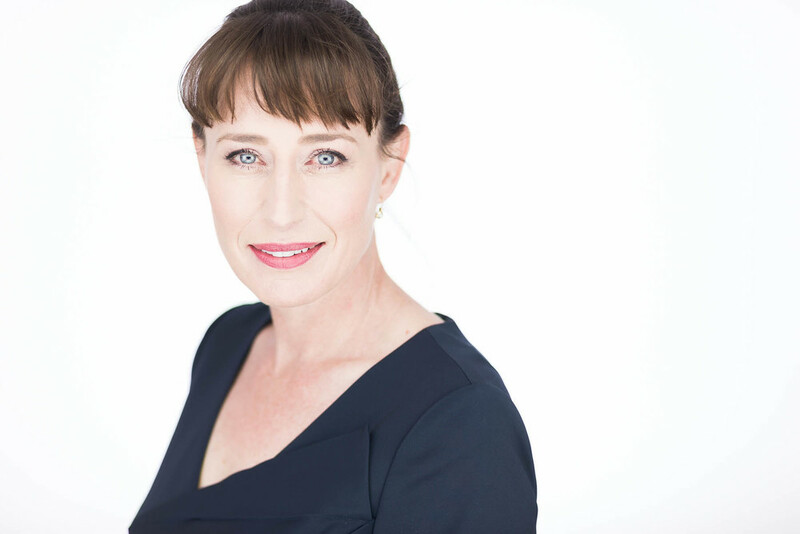 A headshot session for Alison, a senior medial professional here in Adelaide by Andre Goosen fop Boem Headshots, the premier headshot photographer. Alison is a very senior medical professional working in Adelaide after having moved down from the country. We spent a couple of hours in the studio her Corporate Profiles and media presence. Her brand was not being represented well and she needed updated images to integrate all her networks and get her image consistent. We spent an hour shooting these high-end corporate profiles for her to use across all her networks and media platforms. The shoot was clean and modern with a little approachability and personality thrown in for good measure. I'm sure she'll see a significant increase in her personal branding now that she has a set of marketable images to use in all her branding and image projects... I'm very proud of these and I hope Alison will use them everywhere! I've got a busy week this week and I'm planning on giving you guys a little sneak peek into the sessions happening to stay tuned and please send me any questions or comments on the work or if you just want to chat... let's do that too.